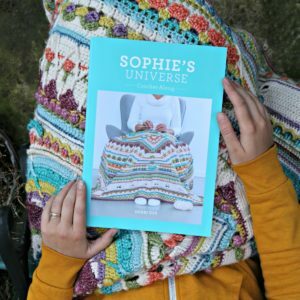 Do you look forward to the bi-yearly Scheepjes bookazines as much as I do? Every time one comes out, I SWEAR it is the prettiest one yet. 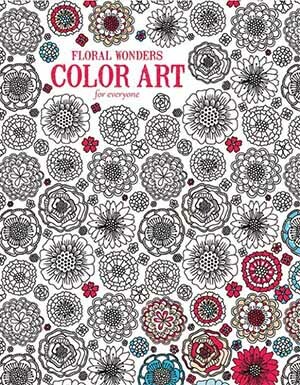 But… this one really IS the prettiest one yet! 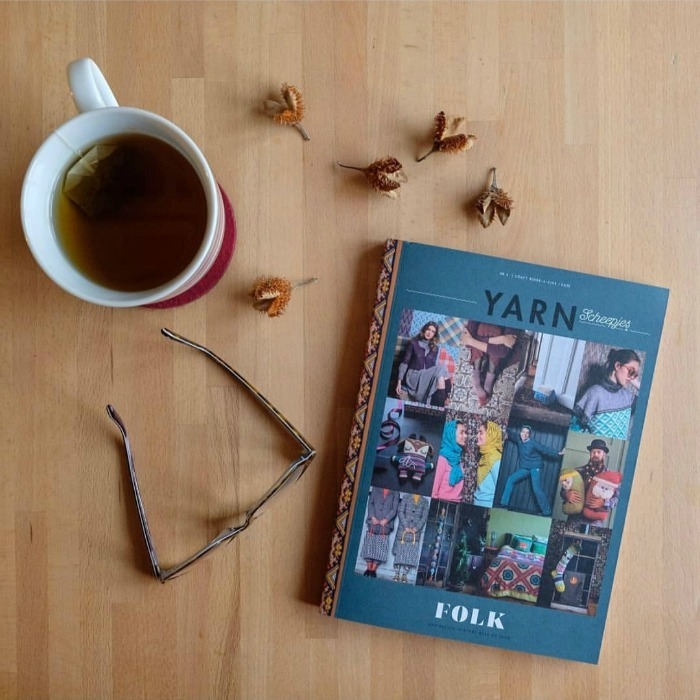 Yarn 6 is inspired by all things Folk and it is a visual treat. 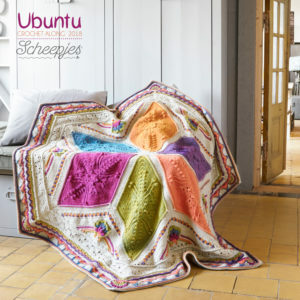 Patterns range from cute and unconventional Christmas makes to beautiful large blankets. I designed a Swedish Cabin Doorstop for this issue and I would love to tell you more about it. 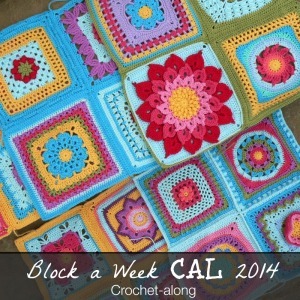 I will also share some of my favourite quick-make projects from the bookazine. 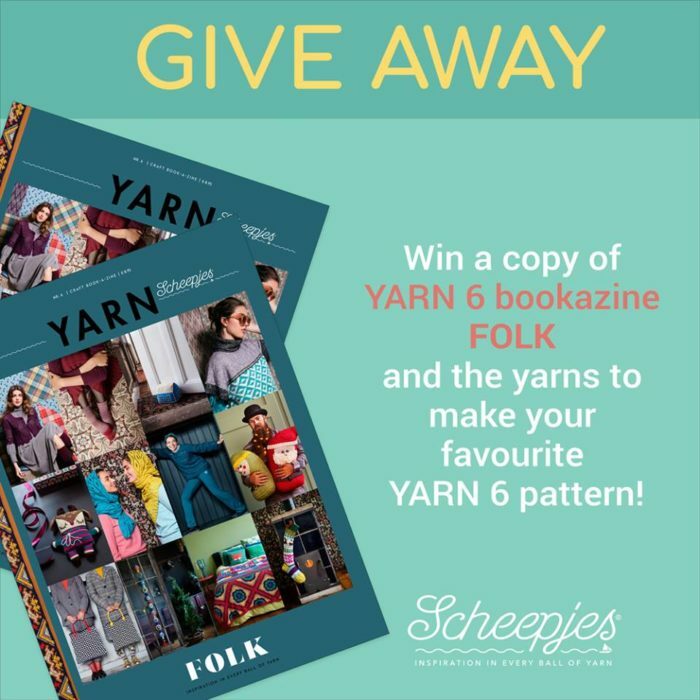 Before I do that, though, I just want to tell you that Scheepjes are running a Bloghop/Giveaway for this issue, and you can find the information for that below my ramblings. When I was young, my great-grandma and her sister lived in a dark, mysterious farmhouse. In one of the smallest rooms, there lived a Cuckoo Weather house with a little lady and a little man bobbing in and out depending on what the weather was doing. When we went to their house, we almost always ran into that room first to see ‘what the weather was doing’. I think we had a misguided belief that we could prove our rainflower-reading dad wrong. He was never wrong about when it would rain, neither were the little weather people. 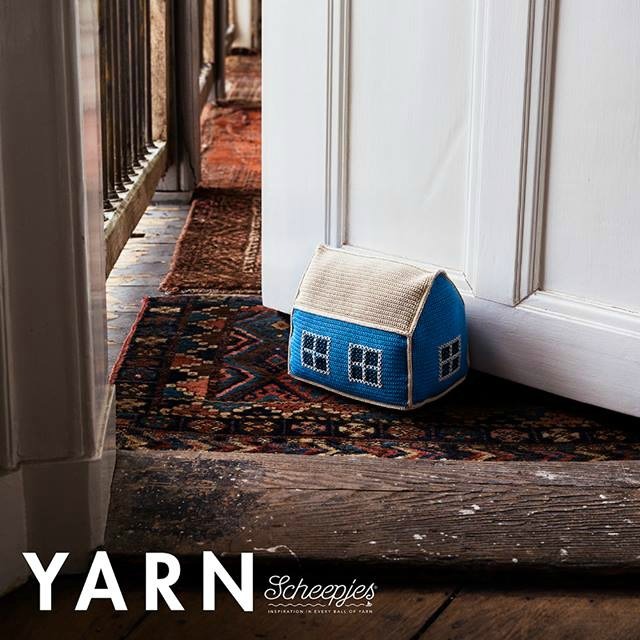 The doorstop is worked to a very tight tension to create a sturdy fabric. The fact that it is made with mercerised cotton helps it keep its shape quite well. There are 7 panels in total, each made separately before being joined together. 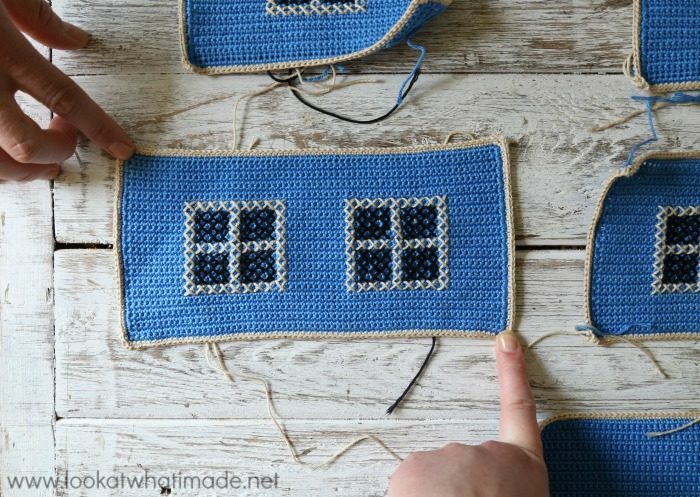 The windows are added on before joining, using good old cross stitch. 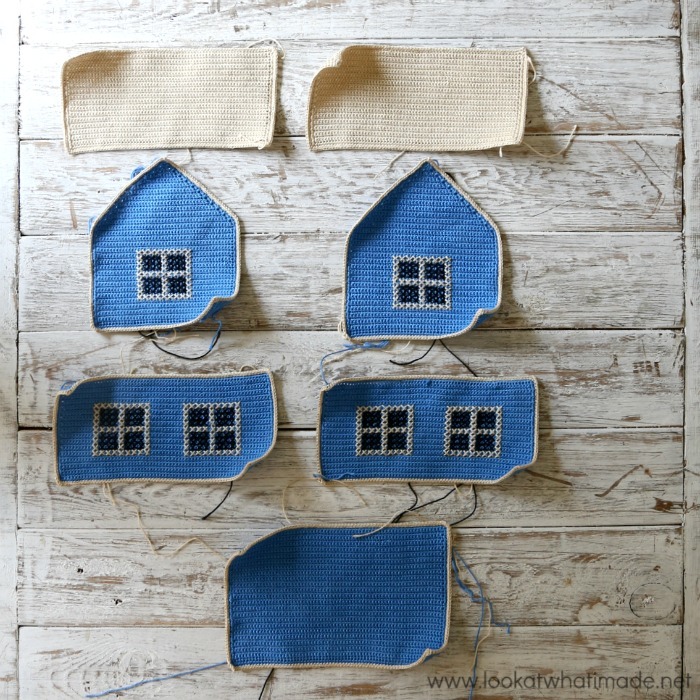 Embroidery is one of my favourite ways to add detail to simple crochet pieces as it allows you the freedom to ‘paint’ anything you want on your finished pieces, without having to figure out how to adjust the actual pattern to incorporate your vision. I would love to make one of these cabins with foliage and flowers climbing up one corner! Actually, I just realised that I could probably use the embroidery chart for the Frida Shawl for this very purpose!! Ooh, I love it when a plan comes together!! When first completed, the cabin will look a bit ‘poofy’, but that soon goes away as it is moved around and used to keep doors open (or when it gets thrown down the stairs). With use, the filling relaxes down and becomes more compact. 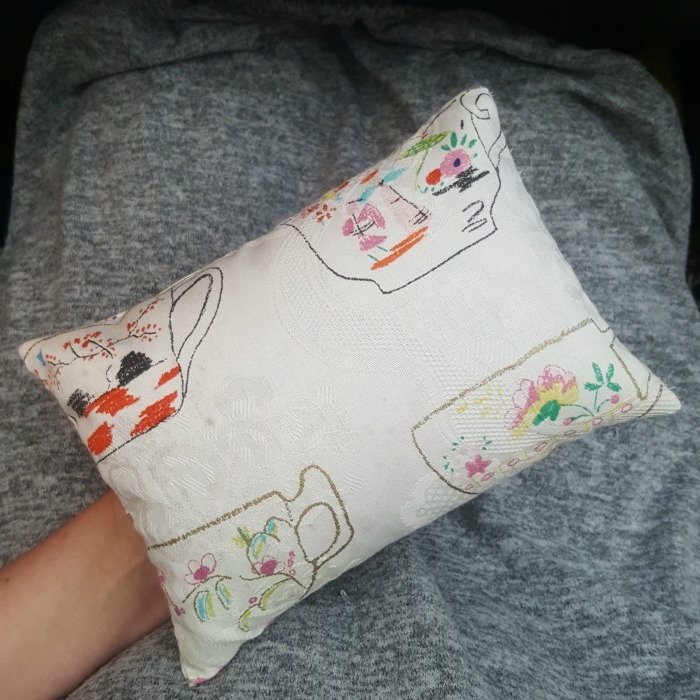 Don’t you think it looks a bit Hygge? 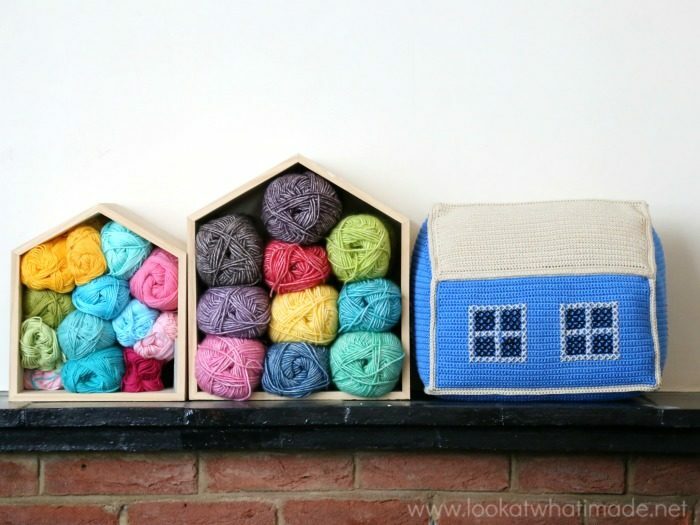 I love it and wish I had the time to make one for each door in our house. 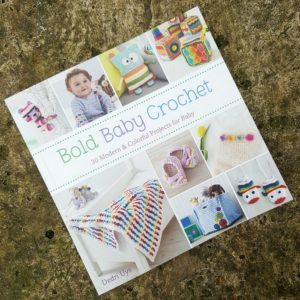 There are so many gorgeous projects in this bookazine that it was very hard for me to choose which ones to feature. After much consideration, I have decided to share my favourite quick Christmas makes. 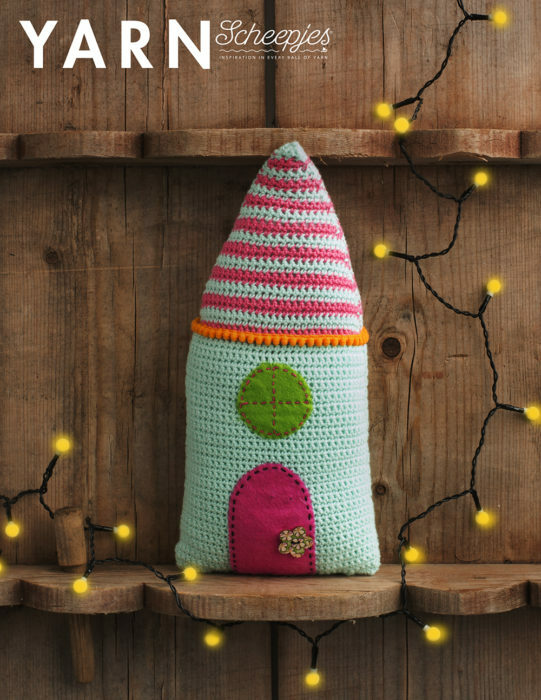 Maria McPherson from 50 Shades of 4 Ply designed these gorgeous Fairy Homes. When I saw them, I immediately thought that they would make brilliant ‘cosies’ for those heatable bean bags. You’d have to leave a gap somewhere in order to slip the beanbag in and out, but wouldn’t it look so cute? Or am I the only person who sends their kids to bed with one of those instead of a hot water bottle? 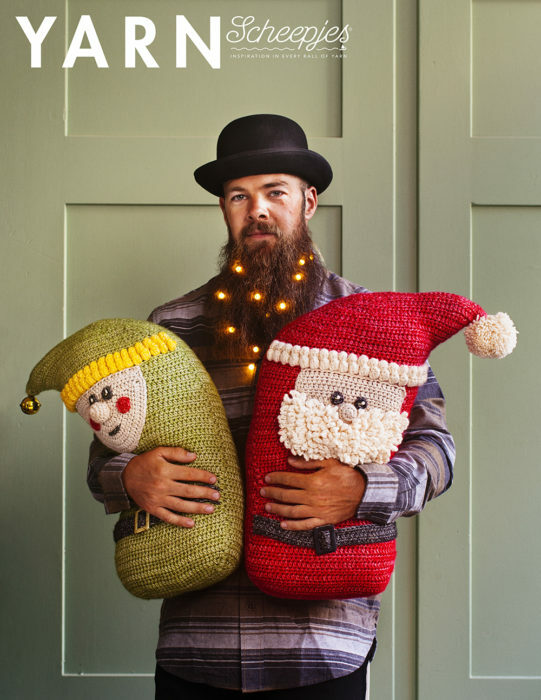 Then there are these lovable Christmas Cuddles by Kirsten Ballering from Haak Maar Raak. In truth, I don’t know if I like the cuddles the most, or the lights in the beard. 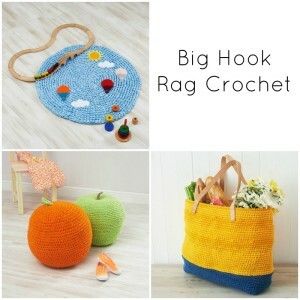 Everything about this photo just makes me happy :) I love envisioning things in different yarn weights and I think these would make very cute stocking stuffers if you made them in Scheepjes Sweet Treat. Carmen Jorissen from New Leaf Designs is well-known for her adorable amigurumi and this one is no exception. Sleeping Reindeer is one of the cutest gift ideas I have seen in ages. 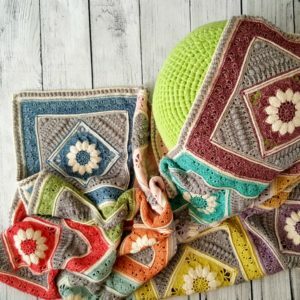 I would love to make a giant one in Namaste as a cuddle cushion. 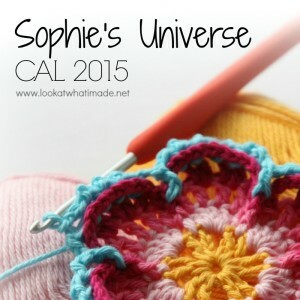 You can view all of the patterns in Yarn 6 HERE on Ravelry. Make yourself a cup of tea before you do. You might be there a while! 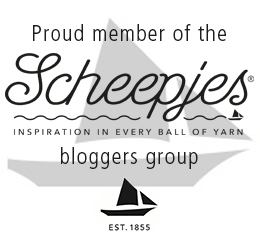 Scheepjes are hosting a giveaway to go along with the Bloghop for Yarn 6. 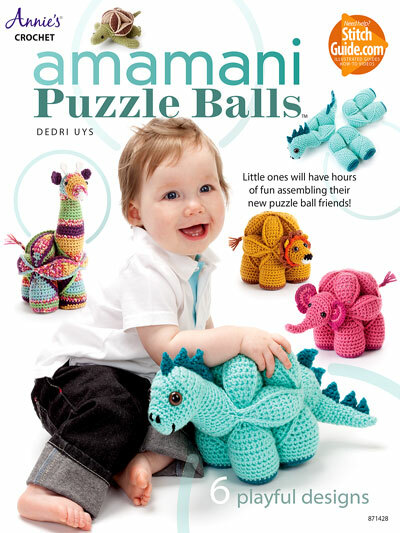 The prize is a copy of YARN 6 and the yarn to create your favourite project from this issue. 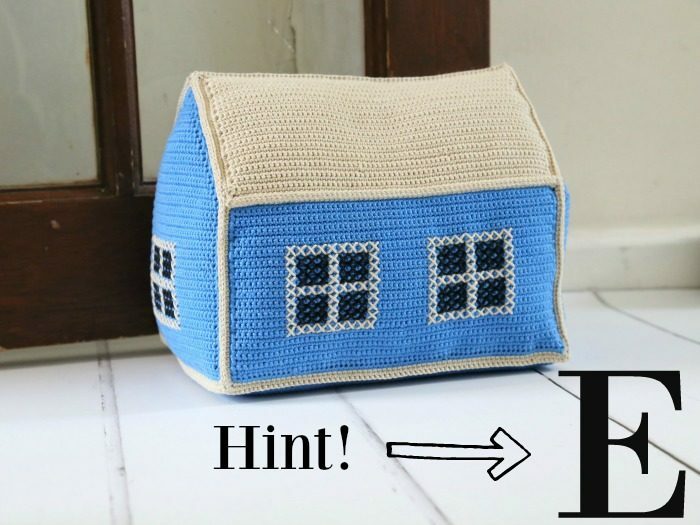 Each blogger in the Bloghop will share a hidden/not-so-hidden symbol. If you put all of these symbols/letters together in order, they will form a sentence. To stand a chance to win the prize, you will need to comment on THIS FACEBOOK POST, sharing your favourite Yarn 6 project and then commenting on THAT comment with the secret sentence. You can find all the information in the linked Facebook post. Winners will be announced after the 11th of November (2018). 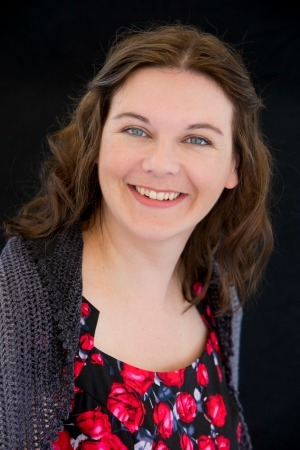 You can find the previous post in the Bloghop HERE, where Tammy from Canadutch talks about her gorgeous Alpine Resort Tunic. 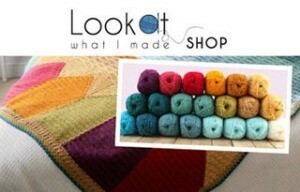 You can find the next instalment of the Bloghop on Ana D’s website HERE tomorrow. *Extra Giveaway: Judith from Merino and Tomatoes is currently running a little giveaway for Yarn 1 or Yarn 2, so pop over to her Instagram feed to have a look. Happy Hooking and Good Luck! You are welcome :) Did you get loads of entries? I also used to be fascinated by a little weather house owned by some great aunts but it was know as a jock and jinny house. 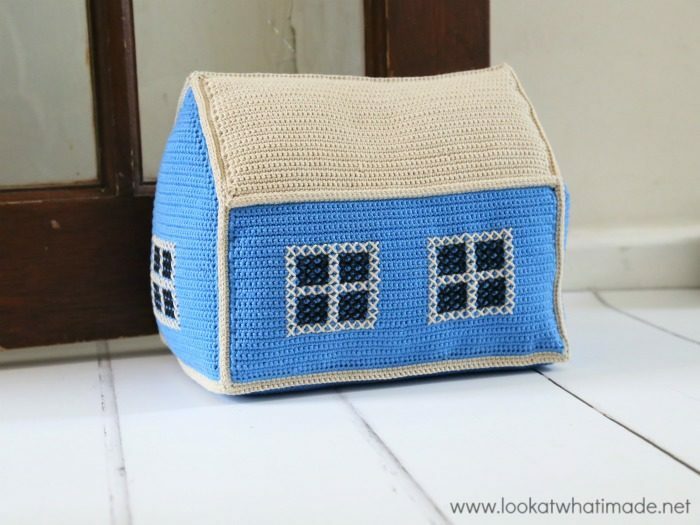 Love your doorstop house. It will have to go my to do list. Jock and Jinny house :) That is such a cute name!